Ananya translates to ‘without equal’ in the ancient language of Sanskrit, and it is this sentiment that forms the foundation on which our multi award-winning luxury stationery business Ananya is built. At Ananya, we design beautifully crafted, bespoke high-end stationery for all of life’s big celebrations, as well as corporate stationery, with a unique flair. We have design studios in London's Mayfair and Jersey Channel Islands. Elegant, sophisticated and contemporary designs that reflect the unique style and personality of the couple are lovingly woven into a theme for their special day - whether it is a classic English summer wedding or a destination multicultural wedding. Every piece of stationery from wedding invitations, save the date cards and thank you cards is impeccably executed. Ananya specialises in fusing cultures, where appropriate, bringing a modern, western twist to traditional Asian wedding invitations while also providing on-trend, fashion-forward designs to suit all cultures and backgrounds. 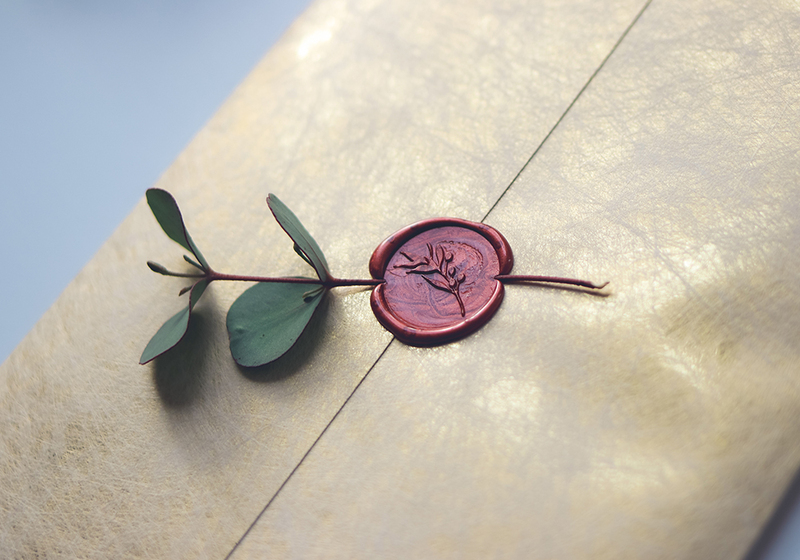 Working closely with our clients, at Ananya, we provide a truly personalised service from design to printing, while offering additional guidance and suggestions the couple may require along the way, from the first save the date design until the last thank you card has been sent. It's this expertise, creative flair and professionalism that has earned Ananya glowing reviews from couples, all the way from 5 star London Mayfair hotels and Michelin star restaurants to marquees at country manors and palaces in India. In addition to our bespoke service, we provide an extensive range of customisable pre-designed wedding invitations. Couples can browse our collections and choose their perfect Ananya range to reflect their tastes and wedding theme. The invitations are then personalised with the couple’s details with no additional design fee, ready to be sent out. Our luxurious, ready-made wedding invitations are available from £5 each. At Ananya, we are proud to be there for all of your special moments. We can personalise our existing range of party invitations, baby birth announcements and many more, and adapt them to suit your particular requirements. We work closely with you and provide a bespoke service and creative talent that truly represents your individuality and style. Letter writing doesn’t need to become a lost art. At Ananya, we encourage kids to put pen to paper and correspond with their friends with our cute children’s stationery range. Our corporate service covers a wide range of business requirements. From corporate party invitations to business letterheads and personalised stationery, at Ananya, we work with limited companies, entrepreneurs and sole traders to capture the essence of their brand and create second-to-none stationery to represent their business with style. Specialising in multicultural designs with a modern twist, our team’s in-depth understanding of different religious and cultural communities informs the creation of high-quality and distinctive luxury greeting card ranges for widely celebrated festivals. It is this expertise that has established a diverse and vibrant clientele, making us a go-to greeting card supplier for holidays such as Christmas, Hanukkah, Diwali and many more. At Ananya, we pride ourselves on our impeccable production service. From the first design stages to final printing and distribution, our products are created with the greatest attention to detail every step of the way. Using only the highest quality paper and materials and with a dedicated focus on customer service, we create alluringly elegant stationery, with a hallmark of the finest luxury stationery company. Ananya is an award-winning design house and the proud recipient of Best Stationery Provider in Britain’s Asian Wedding Awards 2019. We have also won the Wedding Industry Experts Awards for Best Invitations in the UK and Best Invitations Worldwide.